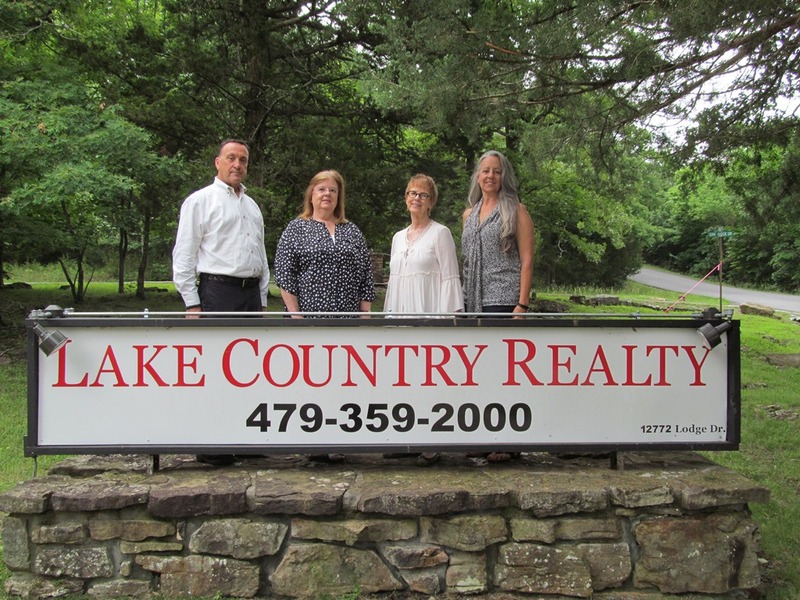 1031 Harrison ST, Pea Ridge, AR.| MLS# 1110576 | Garfield Beaver Lakefront and Resort Homes for Sale and Northwest Arkansas homes representing buyers and home sellers for all of your real estate needs. Free MLS property search. 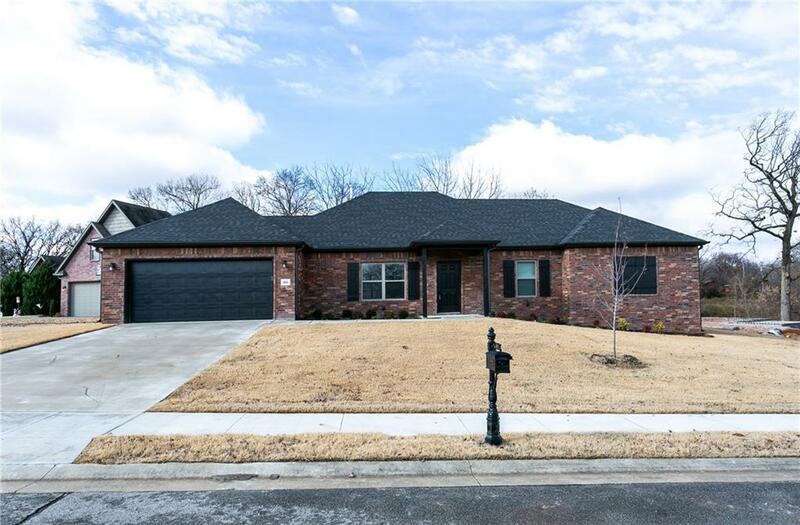 New Construction 3 bed, 2.5 bath, all brick, custom cabinets, covered deck, custom cabinets, granite tops with under mount sinks in kitchen and baths, tile walk in shower, sodded/landscaped yard. Solid surface flooring in living area, kitchen and baths, energy star stainless appliances , 1 year limited builders warranty, less than a dozen left and the subdivision is built out.